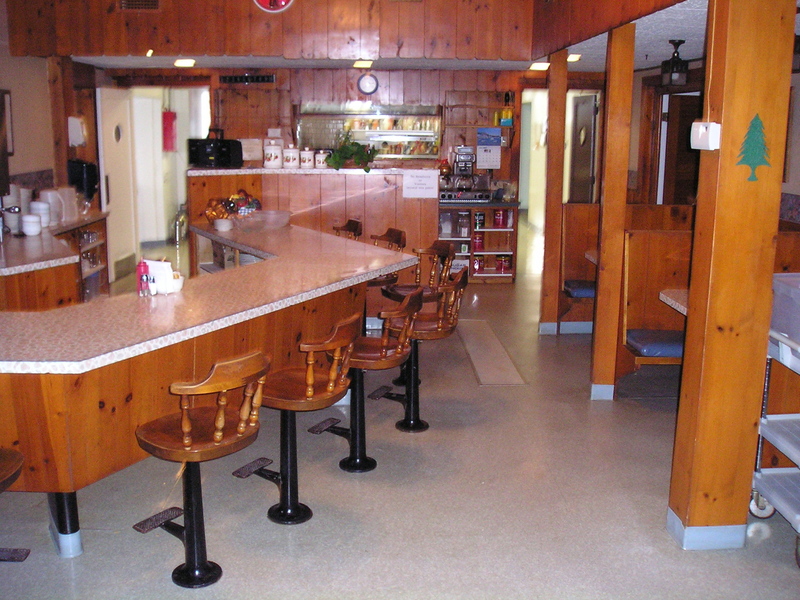 The main dining area at the Pine Edge is the is affectionately known as the Coffee Shop. 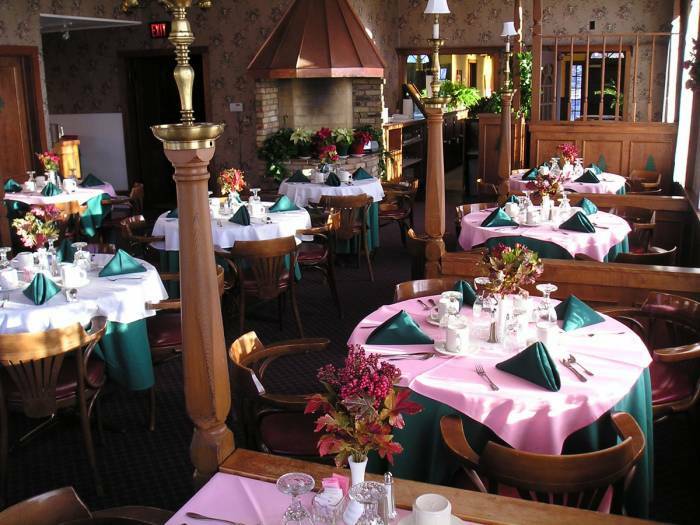 The Pine Edge also has a banquet room that is used for special occasions, which is located in the Coach House. The Pine Edge Coffee Shop is a terrific place to start your day. The “Coffee Shop” is the room where meals are served. Our meal times are 8am for breakfast, lunch is at noon and dinner is at 5pm each day. The knotty-pine decor gives the “Pine Edge” its name. For many decades it was a well known place to go for good food in a comfortable environment. That tradition is continued today for Nouis Home Care residents. The Pine Edge Banquet Room offers an elegant atmosphere for special occasions. The elegant environment that the Coach House offers is perfect for events requiring a classic touch. Maximum Seating is 45.